There are numerous debates and forums coming up, many right here in Walla Walla. Watch our calendar and keep checking back for more details. This is your chance to become truly knowledgeable about the candidates…. 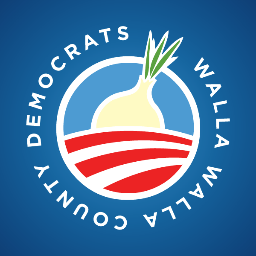 Walla Walla County Democrats call Democrats to County Convention and Legislative District caucus to be held at 1:00 pm on Sunday, May 1. The venue is College Place High School, 1755 College Avenue, College Place….